Today we skipped out on a Swedish Language camp organized by our amazing homeschool group. The Spring sunshine and dirt (plus cuddles and books) were calling as we were all still reeling from a too-busy week, and a scary playground incident the evening before. We had already paid for the language camp, but there is something so nourishing, something money can’t buy, in the downtime and the space for free play. I, for one, find that I can actually think when we aren’t rushing about. R, too, craves time at home to create and pretend. It’s really easy to over-schedule our life. Our Spring semester filled up so quickly even though I turned activities down! 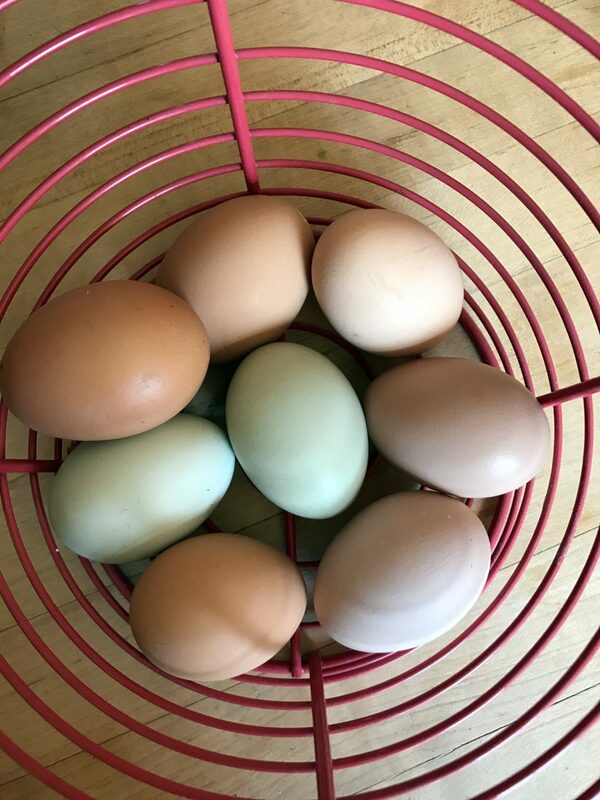 A homeschooler in the Twin Cities could easily be out on amazing learning adventures with other homeschoolers every day of the week. I have to find the balance between giving R the downtime she needs to ground herself, and let her creative juices flow, while giving her plenty of opportunities to meet up with peers, especially where she has no one near her age at home. 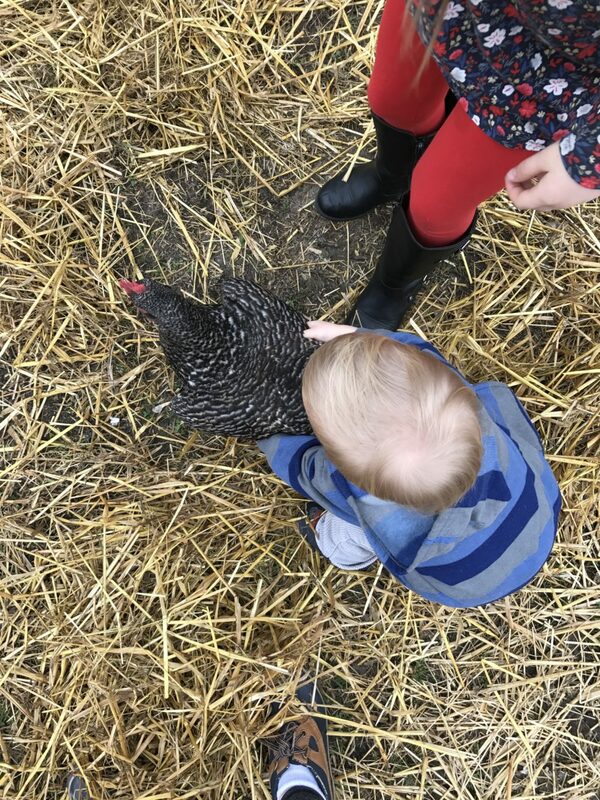 I have found myself struggling to keep up with all of our usual homesteading goings-on since becoming somewhat of a chauffeur, traveling from one great activity to the next, only sometimes coming home for E’s nap and to feed the crew. It’s a new phase in the ever-evolving landscape of parenting, I suppose. It’s a good reminder to be present and be grateful for the now. When R was a baby I didn’t stray far from home as she was so incredibly fussy, and I was new to town anyway. I struggled then, but in hindsight I had so much more time to be in the garden. Needless to say, a bit of time in the sunny garden today was just what we needed. Sunshine is the most healing of balms for my soul, and I was so very grateful for the true signs of Spring. 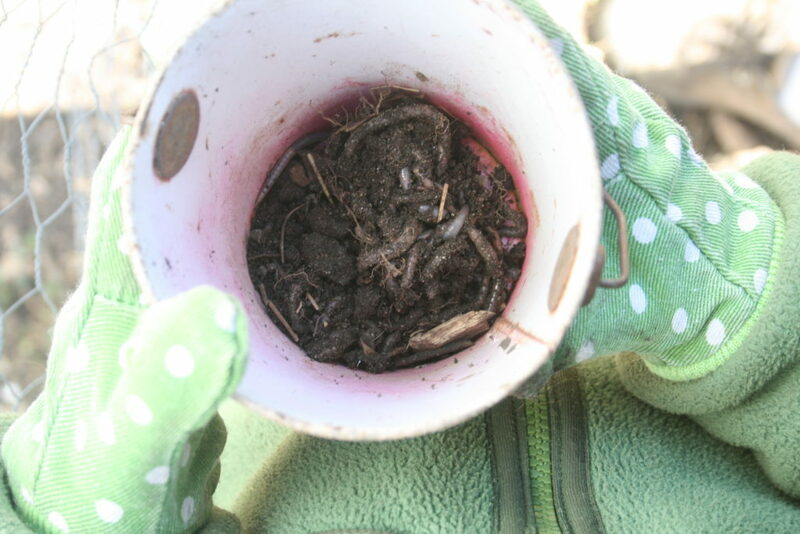 Finding fistfuls of worms to feed to the chickens! 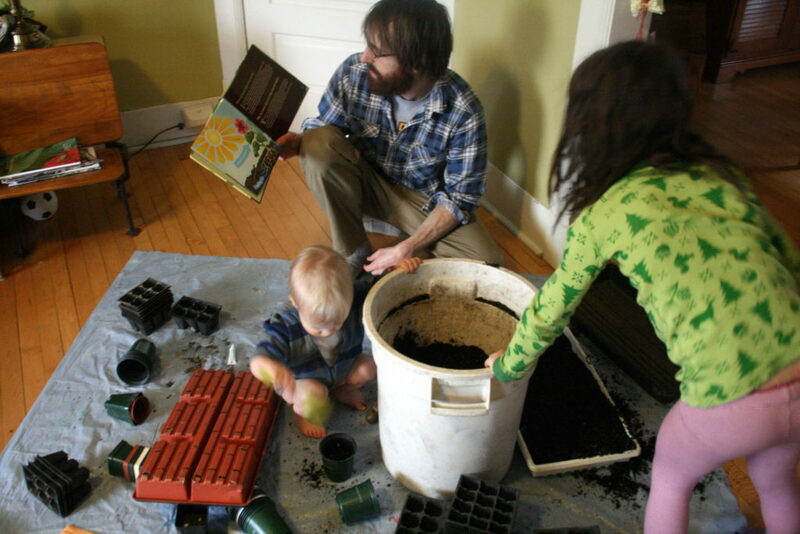 Starting seeds, of course… Sometimes in the living room. On this particular day the weather called for it. 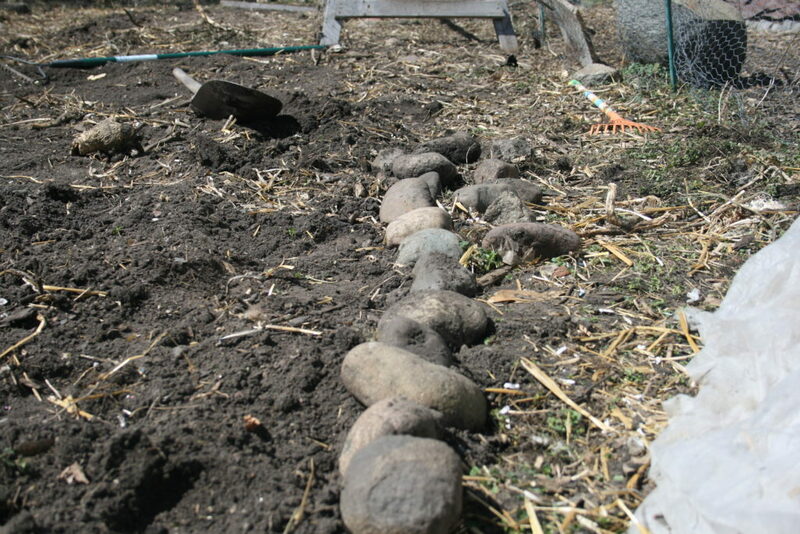 The book in photo is the perfect companion to our Spring planting: How Does a Seed Sprout by Melissa Stewart. Chasing chickens unencumbered by a snowsuit! 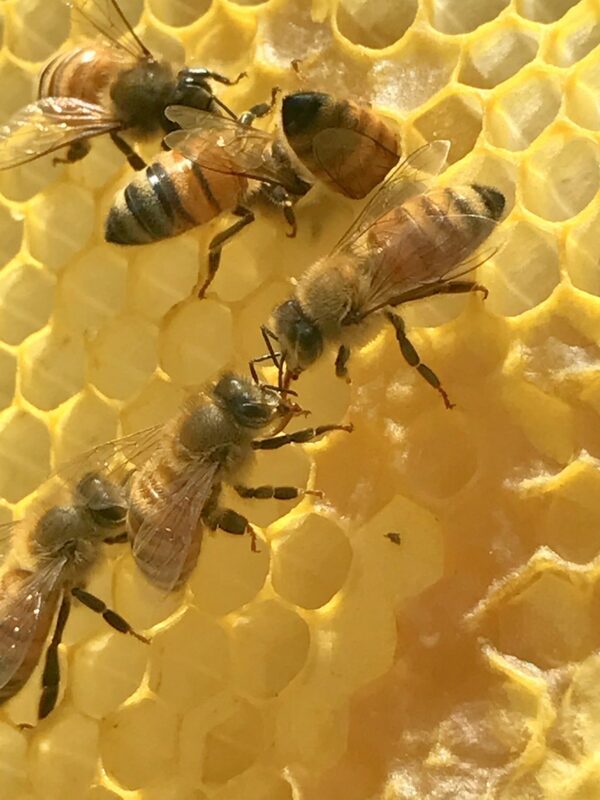 Bee fascination. They haven’t gotten old. I could watch them for hours. Receiving my favorite kind of package: seeds! 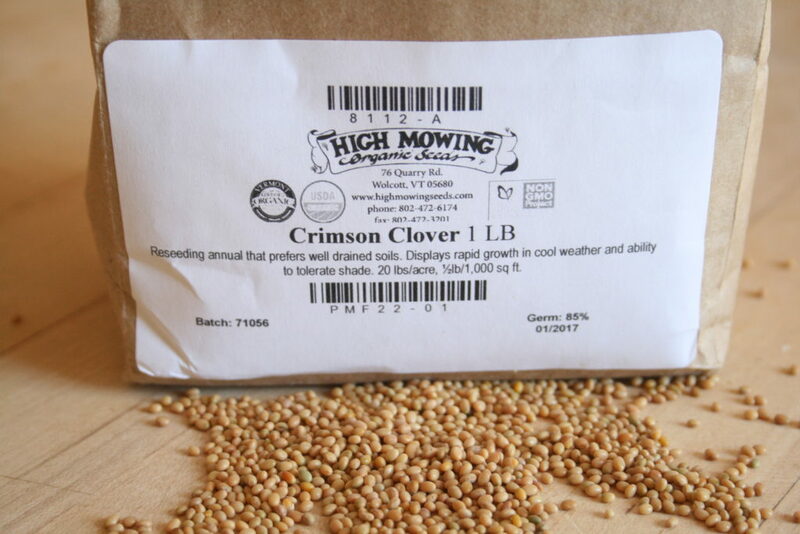 After years of wistfully flipping past beautiful photos of it, I’m excited to grow crimson clover for the first time. What marks your Spring days?